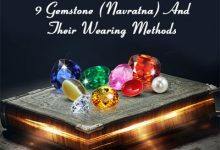 Home/ Gemstones/ Cats Eye/Why Chrysoberyl Cat’s Eye is Superior Then Other Cat’s Eye Gemstones? The Chrysoberyl cat’s eye (Lehsunia Stone) is a brilliant looking gemstone which surpasses other cat eye stone on the front of quality. The chrysoberyl cat eye gemstone is praised due to its mesmerizing color and angelic appearance. 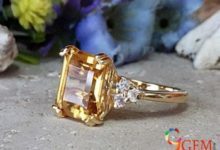 The Chrysoberyl gemstone is a durable gemstone it is an extremely hard gemstone. The hardness of the chrysoberyl cat’s eye is 8.5 on the Mohs scale which is acknowledged as a hard gemstone. 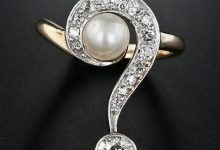 Mainly people assume that any cat’s eye gemstone belongs to the Chrysoberyl family; however, it is not true in reality. 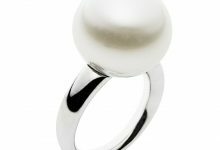 There are different varieties of cat’s eye gemstones are found around the world. 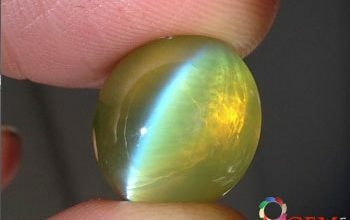 Nevertheless, due to its superior color and physical qualities the chrysoberyl cat eye stone is revered as being the best quality cat’s eye stone. 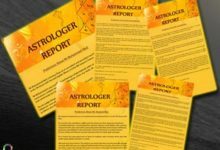 Sometimes, people presume that beryl and chrysoberyl belong to the same mineral group; but it is not true. The chrysoberyl gemstone is an aluminite of beryllium with the formula BeAl2O4. The name Chrysoberyl was derived from the Greek word which in English means “gold white spar”. 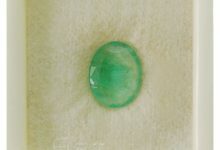 Chrysoberyl mineral does not only incorporate with Chrysoberyl cat’s eye gemstone through the mineral is also used in stone alexandrite, cymophane. The chrysoberyl mineral is spotted in a variety of colors like yellow, brown, gray and pink, etc. The variety of colors it displays is totally dependent upon the amount of chromium present in the stone. The chrysoberyl gemstones were discovered in the year 1789 by Abraham Werner a famous gemologist. He is kept responsible for discovering this mineral in 1793. 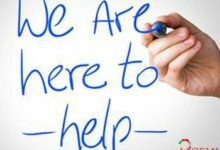 Now coming back to the previous question that why chrysoberyl cat’s eye gemstone is popular and superior in quality in correspondence to other types of cat eye stone. The chrysoberyl cats eye gemstone is popular because of its durability which other types of cat’s eye gemstone does not have. 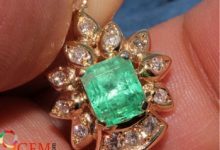 The mineral has a durability of 8.5 on the Mohs scale which is an extremely hard gemstone just next to other excellent materials such as diamond and ruby. Due to the hardness of Chrysoberyl mineral, it can easily be polished or enhanced its appearance. The chrysoberyl cat eye appears best and very sharp in color due to its vivid range of colors and properties. The stone appears the same in every direction because it looks identical in every direction. Unlike other cat’s eye gemstone which appears good only when the notable amount of light is being thrown off them. 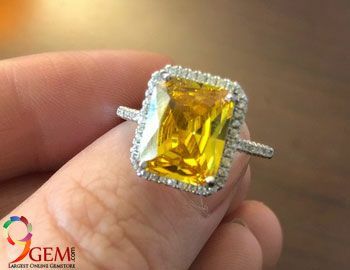 The Chrysoberyl cat’s eye gemstone by the reason of its all these qualities becomes first and foremost mineral choice for cat’s eye gemstone.